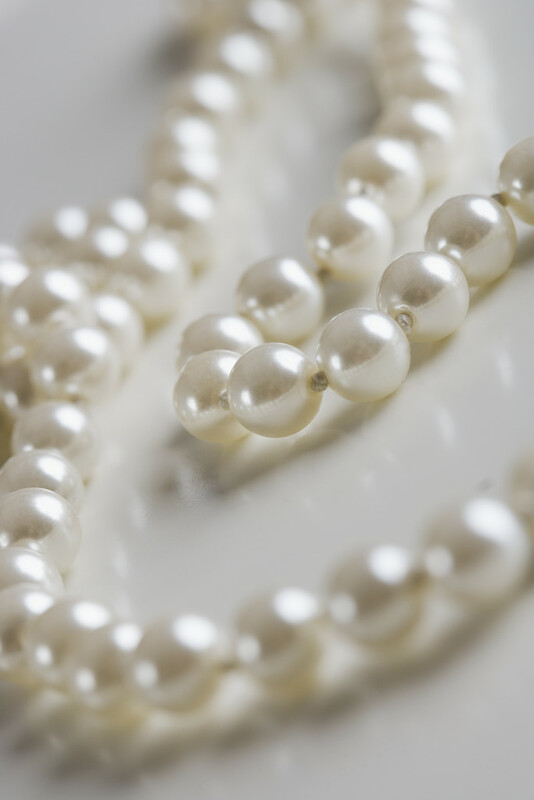 The Oyster & The Pearl - Michele S. Morgan, Ph.D. - Holistic Healing Services These systems of regaining health or moving to a greater place of health, take an interest in all aspects of a person. The whole of the being; physical, mental, emotional and spiritual are taken into consideration and involved in the healing process. *******************************************************************************************************************************************Botanical Medicine: Herbal remedies work on the whole being, not just on specific body systems. They work "synergistically", meaning that the whole effect of an herbal remedy is greater than the sum of its individual compounds. If herbs were used only as a source of individual chemicals, we would limit their healing power. Herbal remedies go beyond the physical level and work on the level of the "life force" that empowers us. ****************************************************************************************************************************************** Homeopathy: Homeopathic medicine is based on the principle of "like cures like". Homeopathic remedies are minute doses of natural substances that are capable of producing symptoms in a healthy person that are similar to those suffered by an ailing person. Homeopathy presents a long history of safe medicines, with over-the-counter 6X, 30X, 30C and 200C potencies. These remedies facilitate a bodily response for hundreds of illnesses, painful health conditions, first-aid and seasonal problems. ****************************************************************************************************************************************** Bach Flower Essence Therapy: Flower remedies are a subtle approach to promote healing from within the emotional, mental and spiritual parts of our being. They "flip the coin" on negative states of mind and personality to the positive attributes of the soul and psyche. Although they do not work directly with physical disorders, the treatment speaks to the mental and emotional problems that underlie so many physical ailments. ****************************************************************************************************************************************** Whole Food Nutrition: Whole foods provide the nutrition our bodies need to facilitate the healing process. Organic and vital foods and supplements are a necessary addition the healthly diet that encourages wellness and prevention of distress and dis-ease. ****************************************************************************************************************************************** Self-Empowerment Coaching: Self-empowerment techniques in this coaching program provide strategies to become more irresistibly attractive in life to your family, friends and professional colleagues. Emphasis is placed on a newer, more progressive strategy through homeopathy, which guides an individual to examine their thoughts, actions and behaviors becoming more congruent with a life of high integrity, in order to attract everything they need in their business and personal life. These systems of regaining health or moving to a greater place of health, take an interest in all aspects of a person. The whole of the being; physical, mental, emotional and spiritual are taken into consideration and involved in the healing process. Botanical Medicine: Herbal remedies work on the whole being, not just on specific body systems. They work "synergistically", meaning that the whole effect of an herbal remedy is greater than the sum of its individual compounds. If herbs were used only as a source of individual chemicals, we would limit their healing power. Herbal remedies go beyond the physical level and work on the level of the "life force" that empowers us. Homeopathy: Homeopathic medicine is based on the principle of "like cures like". Homeopathic remedies are minute doses of natural substances that are capable of producing symptoms in a healthy person that are similar to those suffered by an ailing person. Homeopathy presents a long history of safe medicines, with over-the-counter 6X, 30X, 30C and 200C potencies. These remedies facilitate a bodily response for hundreds of illnesses, painful health conditions, first-aid and seasonal problems. Bach Flower Essence Therapy: Flower remedies are a subtle approach to promote healing from within the emotional, mental and spiritual parts of our being. They "flip the coin" on negative states of mind and personality to the positive attributes of the soul and psyche. Although they do not work directly with physical disorders, the treatment speaks to the mental and emotional problems that underlie so many physical ailments. Whole Food Nutrition: Whole foods provide the nutrition our bodies need to facilitate the healing process. Organic and vital foods and supplements are a necessary addition the healthly diet that encourages wellness and prevention of distress and dis-ease. Self-Empowerment Coaching: Self-empowerment techniques in this coaching program provide strategies to become more irresistibly attractive in life to your family, friends and professional colleagues. Emphasis is placed on a newer, more progressive strategy through homeopathy, which guides an individual to examine their thoughts, actions and behaviors becoming more congruent with a life of high integrity, in order to attract everything they need in their business and personal life. "Easy Homeopathy"-The 7 Essential Remedies You Need for Common Illnesses & First Aid", by Edward Shalts, M.D., D.Ht. "Herbal Medicine" by Rudolf Fritz Weiss, M.D. "Materia Medica with Repertory" by William Boericke, M.D. & Oscar E. Boericke, M.D. "Homeopathic Psychology" by Philip M. Bailey, M.D.